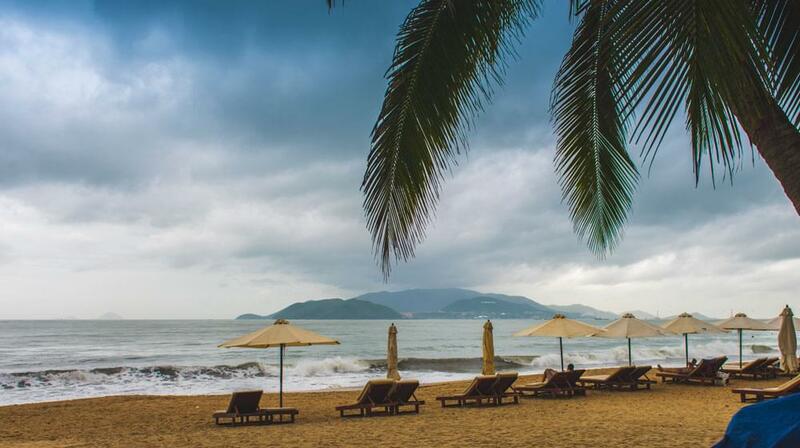 Vietnam is one of the most enticing countries on earth. From lush jungle to delectable delicacies, your stay is sure to be memorable and fun. 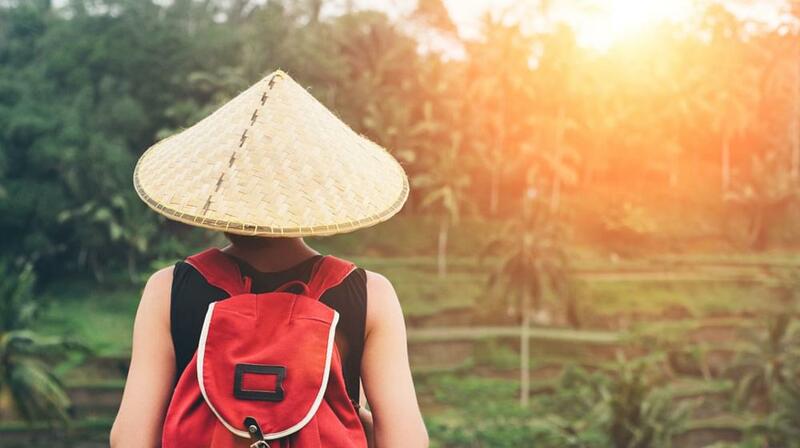 Once you have your Vietnam travel visa secured, it’s time to start brushing up on your Vietnam travel tips and tricks and begin planning your itinerary. 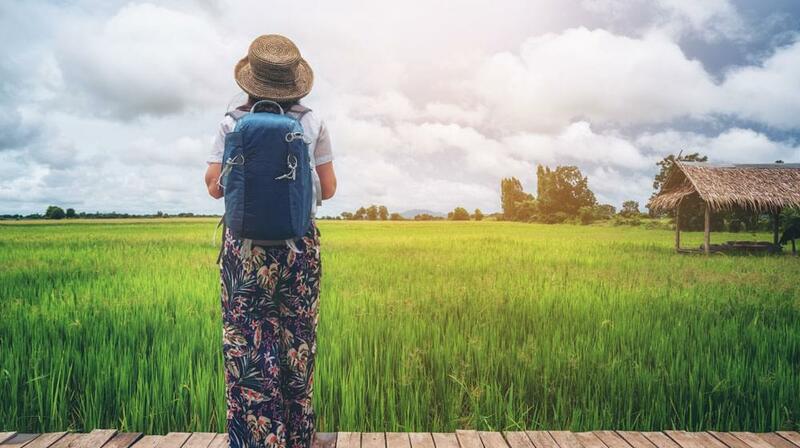 What you pack and the activities you participate in while in visiting will depend largely on the weather—so be prepared. What is the weather in Vietnam like? Like most places, the weather varies from location to location, even within the season. Make sure to double check the weather in regions you will be visiting before you pack your carry on and head out. Vietnam is home to a rainy season (May-October) and a dry season (November-April). When making your travel plans, you can use this seasonal division as an easy way to tell which seasons are the best fit for the things you want to do. Winter in Vietnam is comprised of December, January, and February. Winter months bring beautiful weather with mild to warm temperatures and little rain. If you’ve been wanting a vacation on a world famous beach, winter is the best of the weather seasons to take that trip. In southern Vietnam, winter weather means temperatures in the 70- to 80-degree F range. In northern Vietnam, the weather is much different. Though drier than normal, the winter months still host a drizzle for much of the season. Temperatures are in the 50- to 60-degree F range as opposed to the south where things remain warmer. The sea can get a little bit choppy during the winter months, but with an experienced guide, you should have no problem exploring the way you want to. Central Vietnam is similar to northern Vietnam, though the central regions have a more mild version of the weather experienced to the north. Spring in Vietnam is beautiful and can be quite hot and consists of the months of March, April, and May. May ushers in the rainy season, so if you are planning on traveling during this time, prep for high temperatures and lots of rain. When temperatures rise in the spring, so do sea temperatures and the water often becomes so warm that it does not make for a refreshing swim. In the southern parts of Vietnam, temperatures fall in the 70s and 80s. Northern Vietnam weather in the spring is really rainy, but central Vietnam sees a little less of that rain. For people with health problems or limited mobility, May might be a difficult month to visit this stunning country due to high heat, humidity, and rain. The lush greenery of Vietnam peaks in the summer and the weather in the three regions varies drastically. Summer months (June, July, August) continue to heat up. In the southern parts of Vietnam, the daytime boasts hot temperatures and lots and lots of rain. The showers can last up to a few hours each day but vary in frequency. The middle region is milder and dryer, but come August, rains, and typhoons are king. If you are planning to travel to central Vietnam, August may not be the best month to go. The northern regions bring hot days, cooler nights, lots of rain, and relief in the form of an ocean breeze. Because the summer is hot and wet, bug repellant is essential. Things cool off and dry up slightly during Vietnam’s autumn season. The weather is still hot during September and October, but November brings great weather with a drop off in precipitation. For individuals wanting to get out and explore, November is a great month to travel in the northern and central regions of the country. As a warning, Autumn can be a dangerous time in central Vietnam due to harsh weather conditions like hurricanes. Always be extremely careful when planning a trip that includes central Vietnam in the fall. Vietnam is a stunning country with a rich culture. You have so much to look forward to, so check the weather and start planning today. Need additional help? Check out more Vietnam travel tips here.